Our private Facebook groups are open to those with active memberships to our courses. Once you register, you will be emailed an invite to join the group. You can then interact and engage with Athena and your peers to ask questions as well as share your own wisdom. Please be advised that Facebook's system will not accept your invitation if the e-mail connected to your Facebook account is different from the one used for your Sage Goddess account. 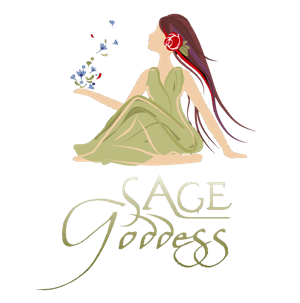 If this information differs, please e-mail the Sage Goddess team with your Facebook e-mail address, and we will be happy to send another invite to the correct e-mail.